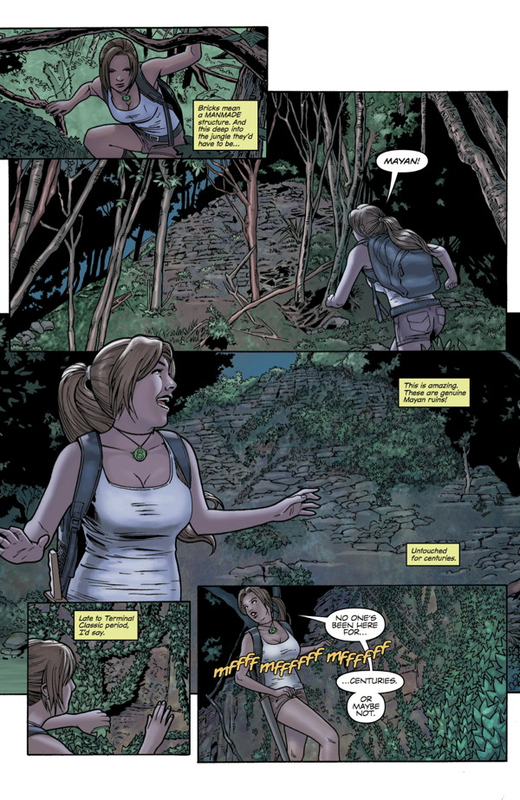 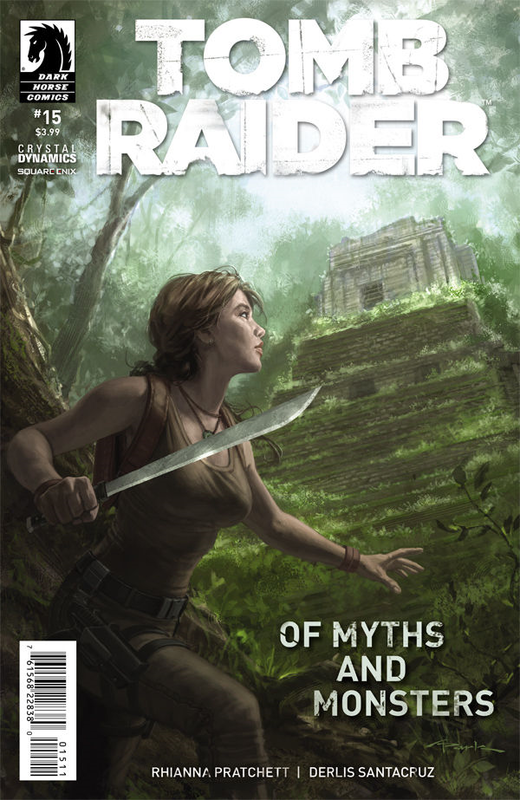 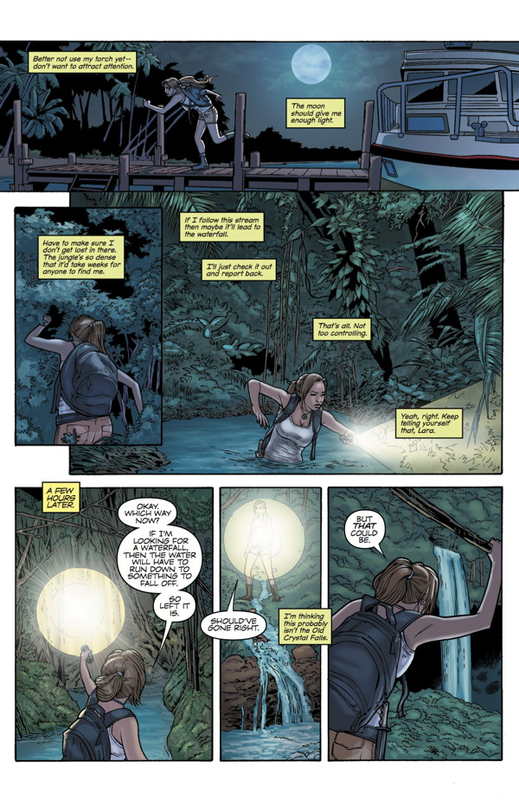 "The third issue in a new arc from the writer of the Tomb Raider 2013 video game—Rhianna Pratchett! 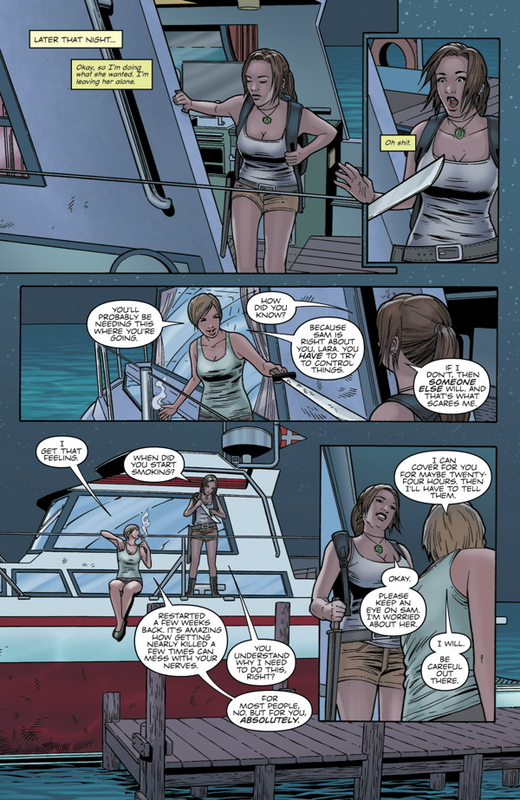 While using the cover of a fake documentary about the legendary Chupacabra, Lara and her friends are drawn into a missing-child case while hunting the organization holding their friend hostage!" 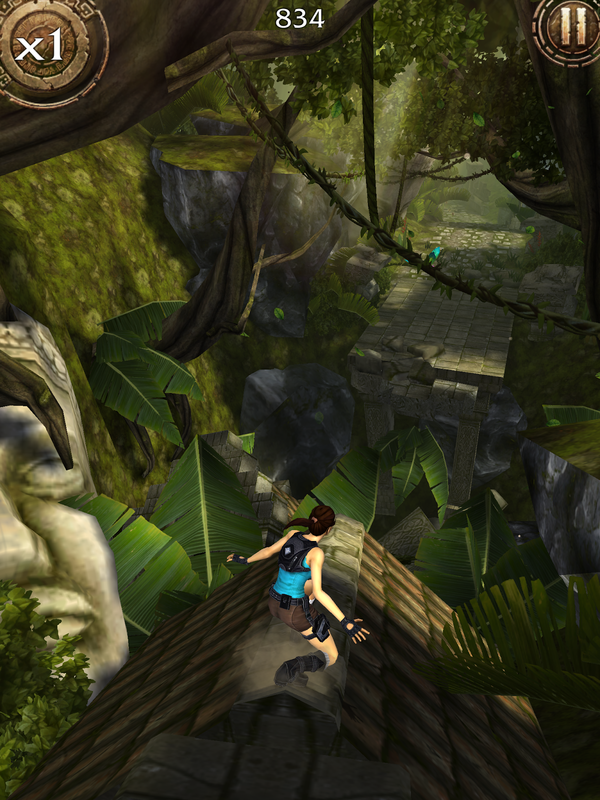 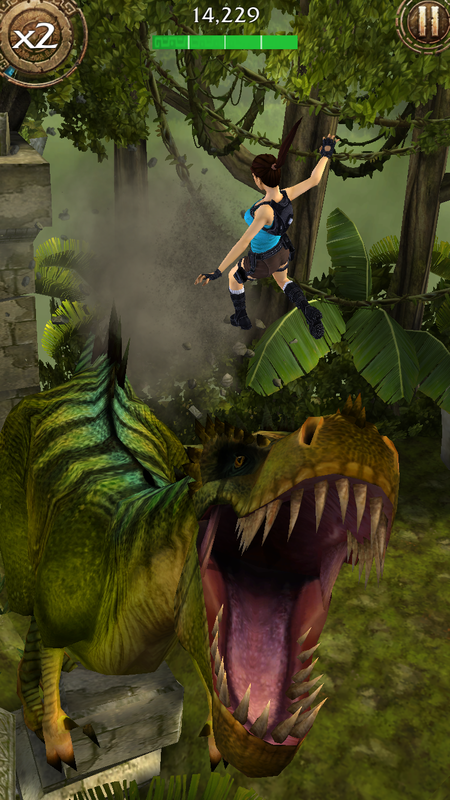 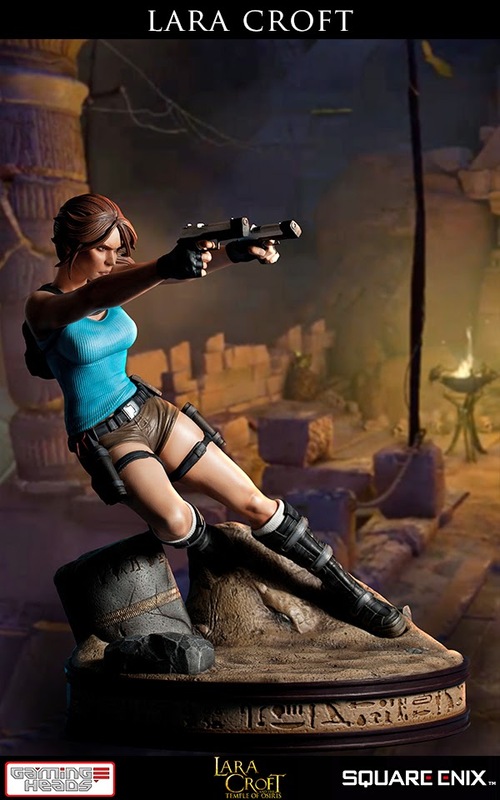 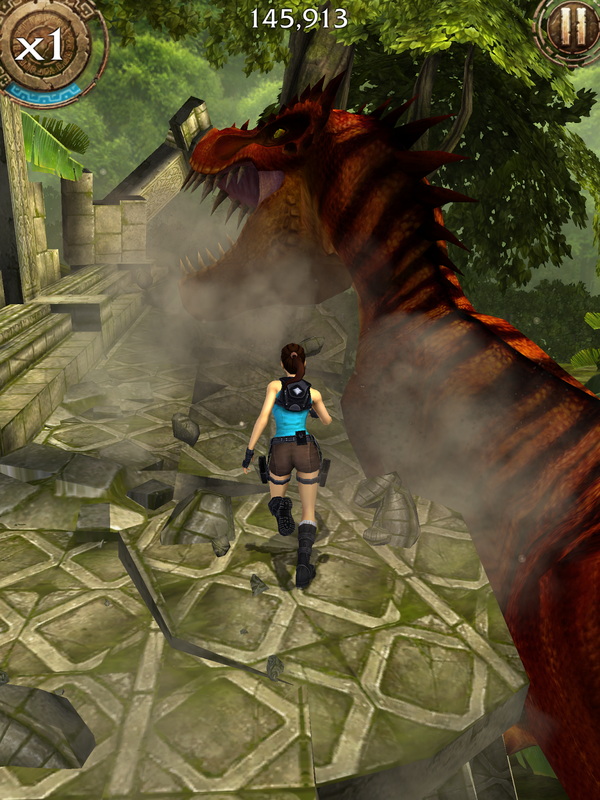 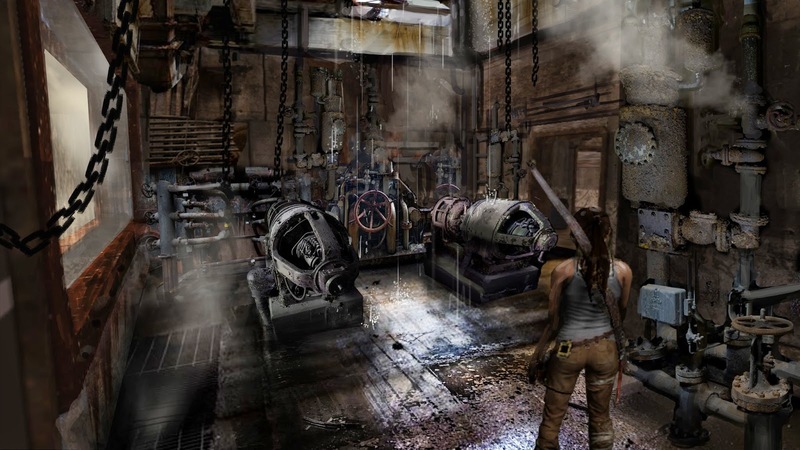 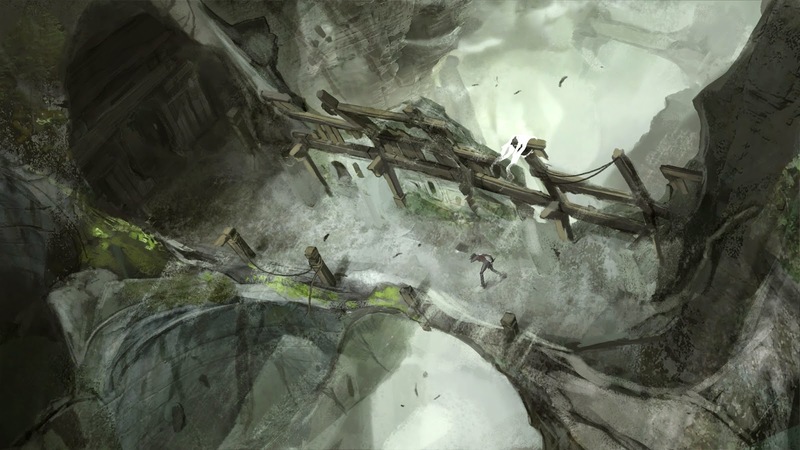 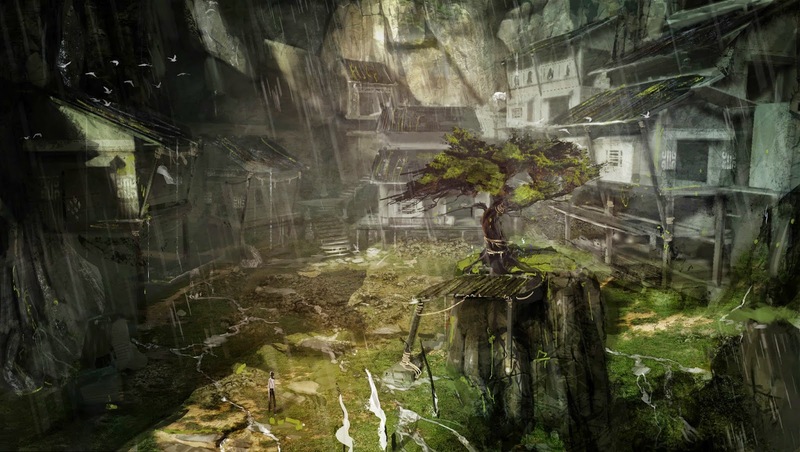 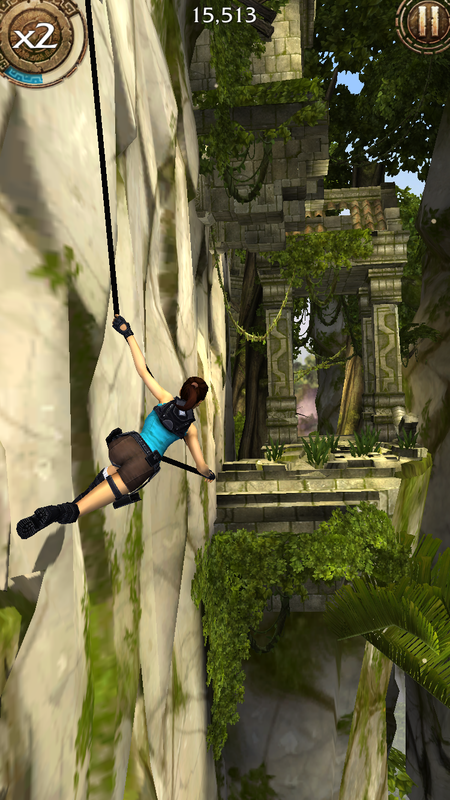 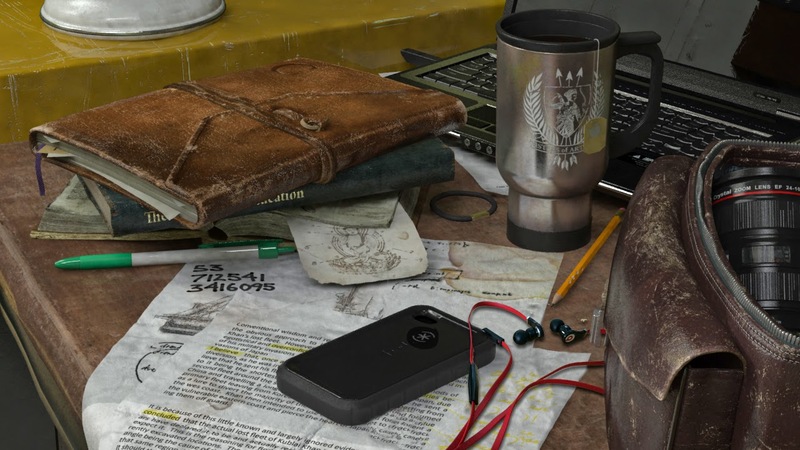 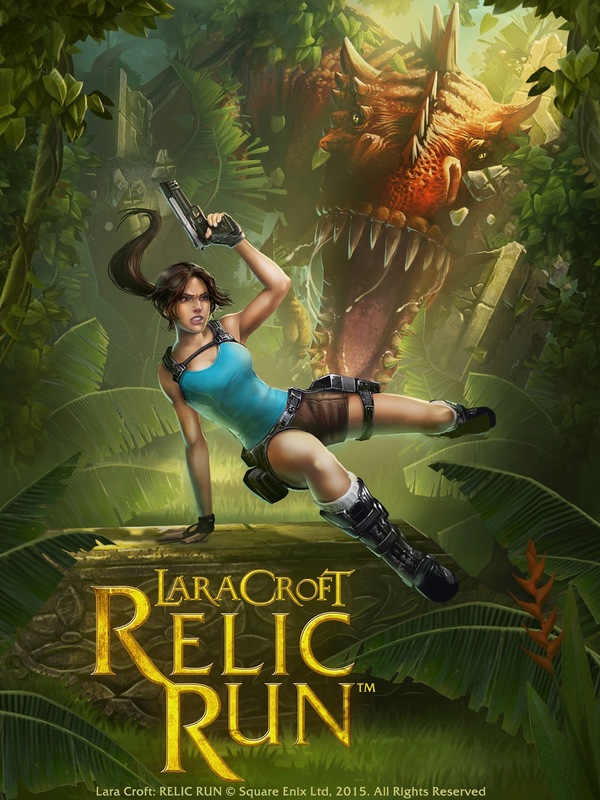 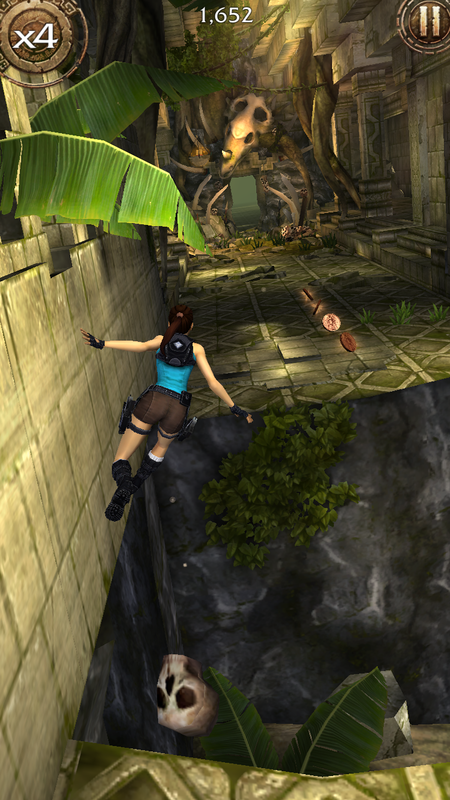 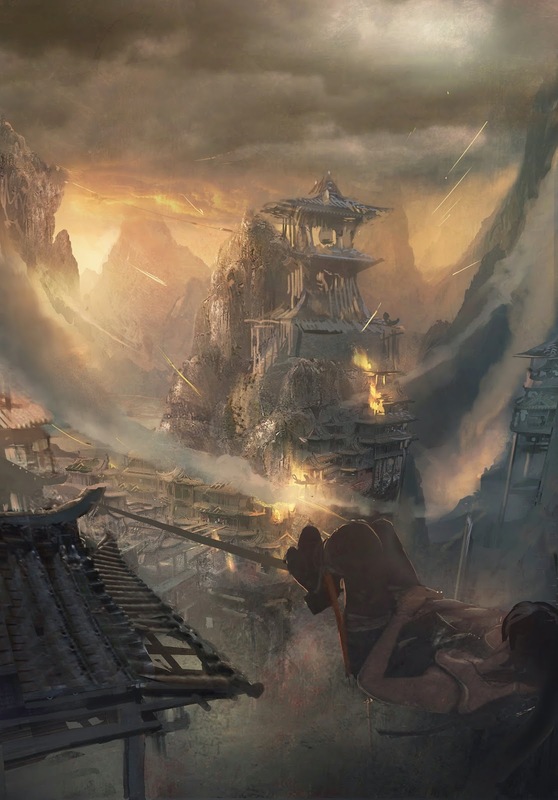 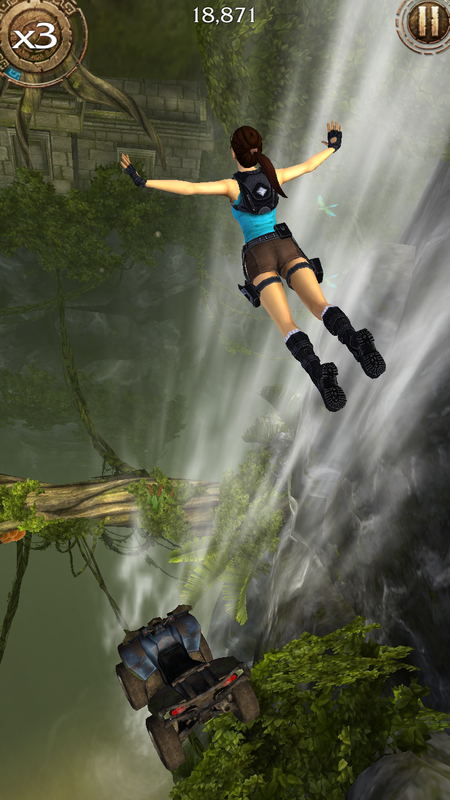 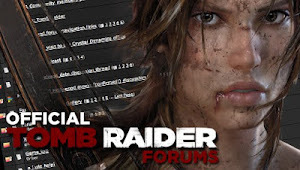 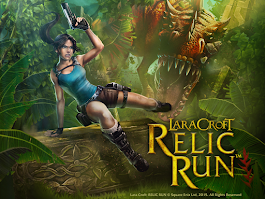 More footage from the upcoming Lara Croft: Relic Run has appeared online. 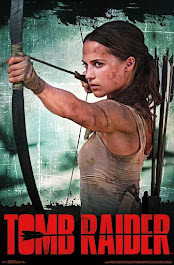 The HD trailer above differs slightly from the original with an alternate angle opening. 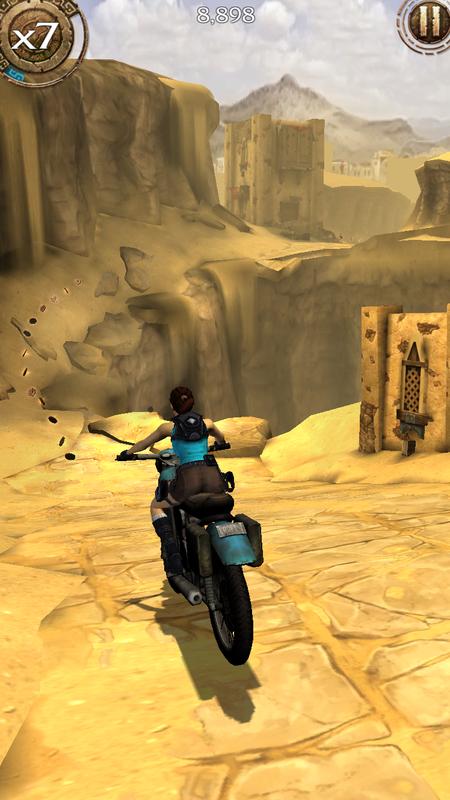 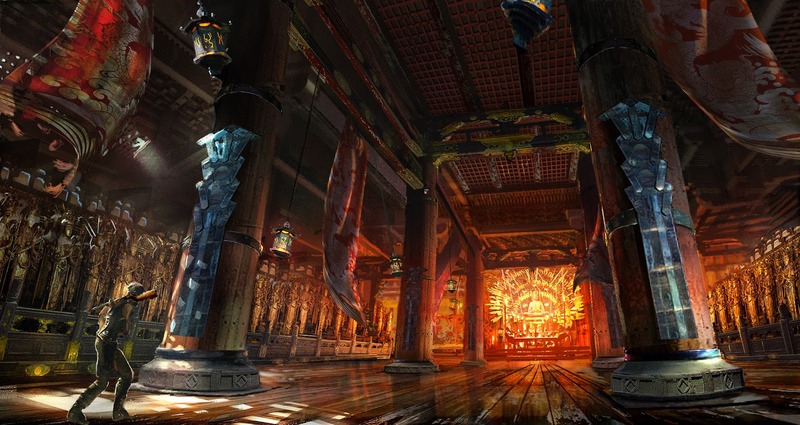 The trailer below shows off weapon combat in a level titled Desert Ruins. 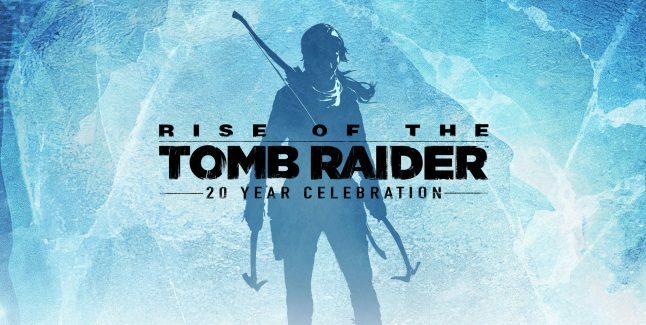 The Tomb Raider reboot has now sold over 8.5 million units worldwide, making it the biggest selling title in the franchise. 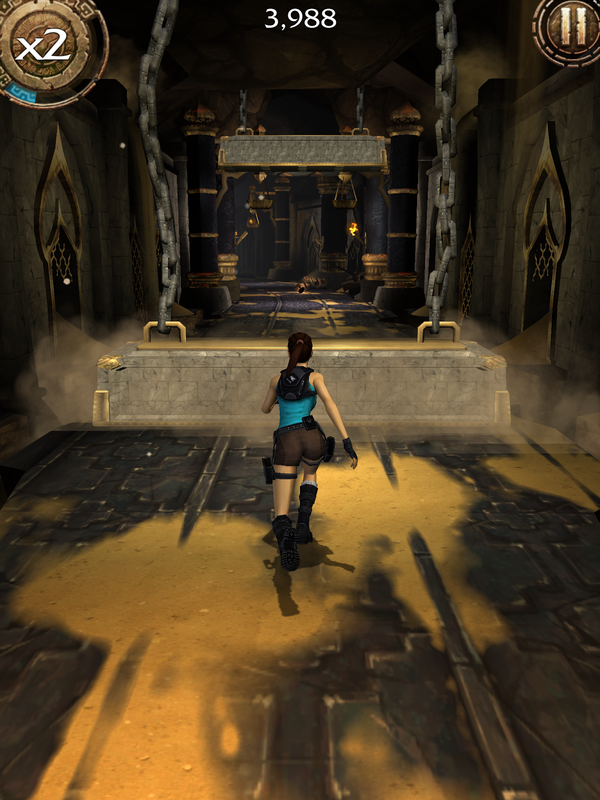 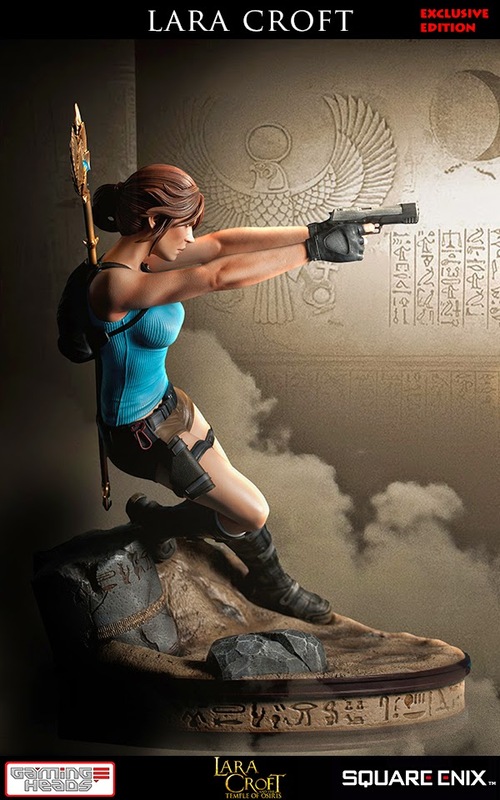 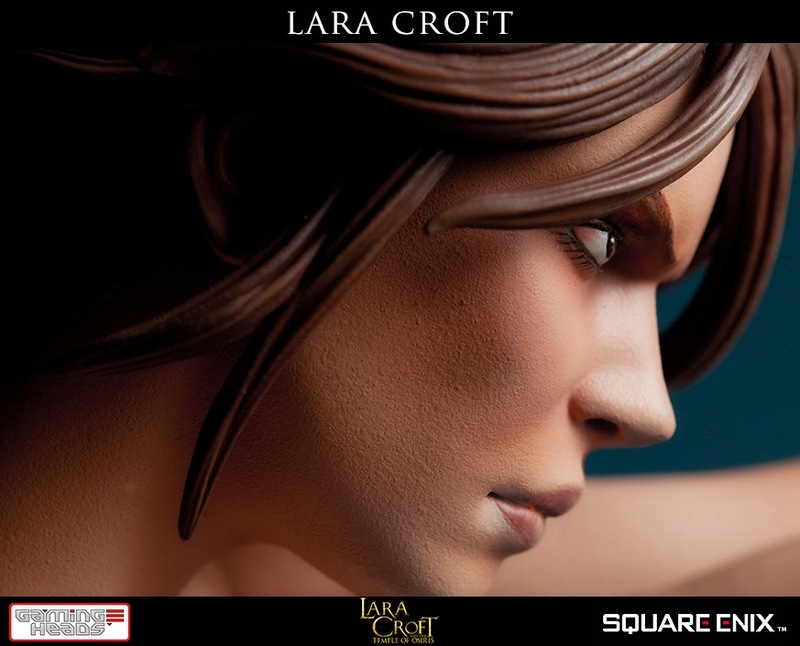 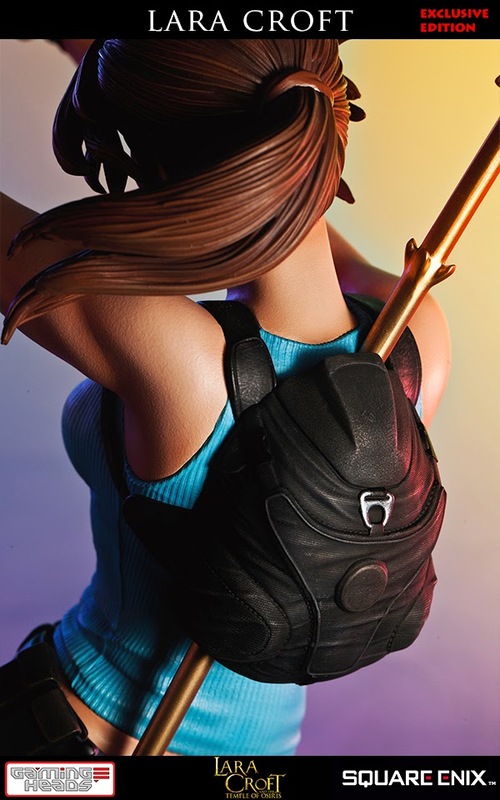 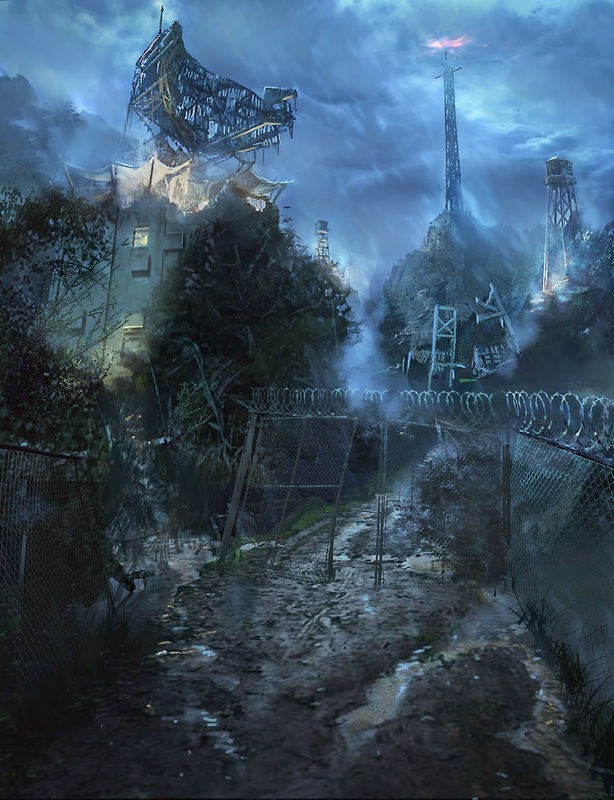 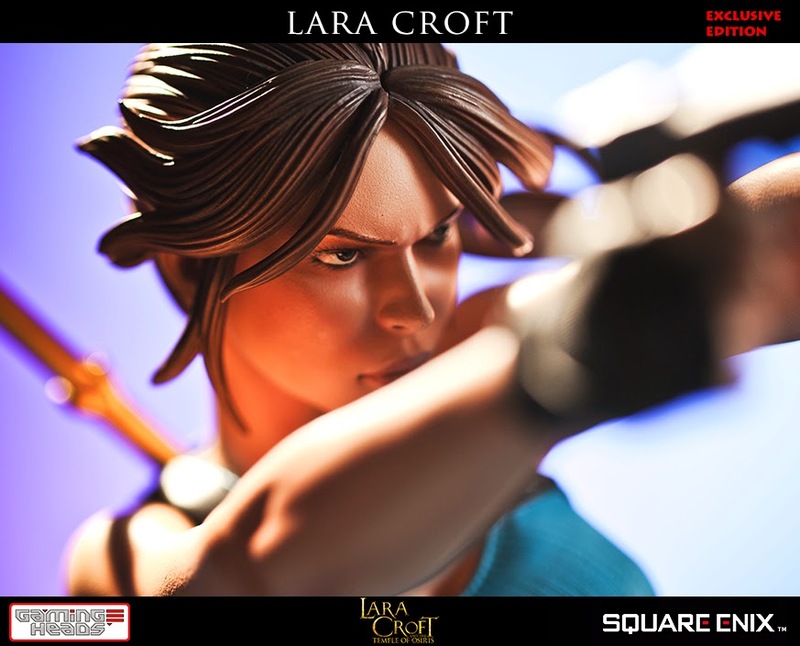 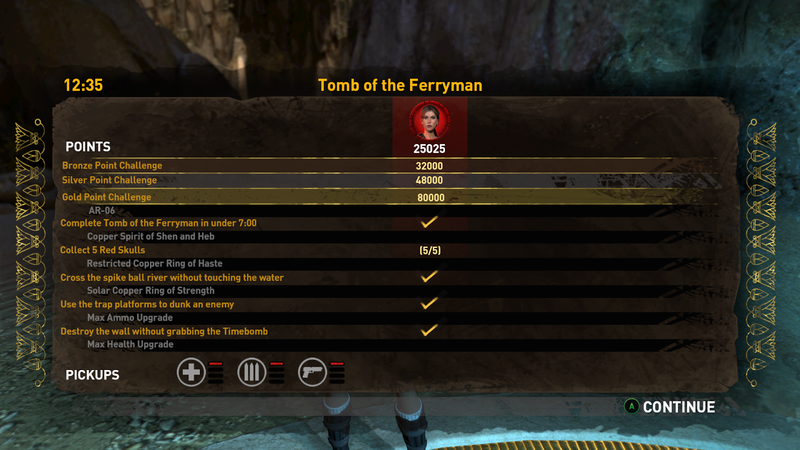 I'm starting a new feature to showcase my current endeavors in the various Tomb Raider/Lara Croft games. 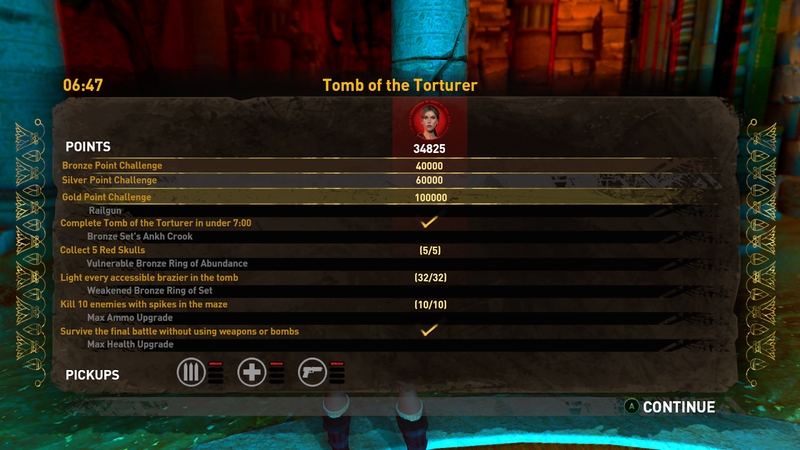 Every week I will upload current snapshots or gameplay videos showing my current progress in a given game.